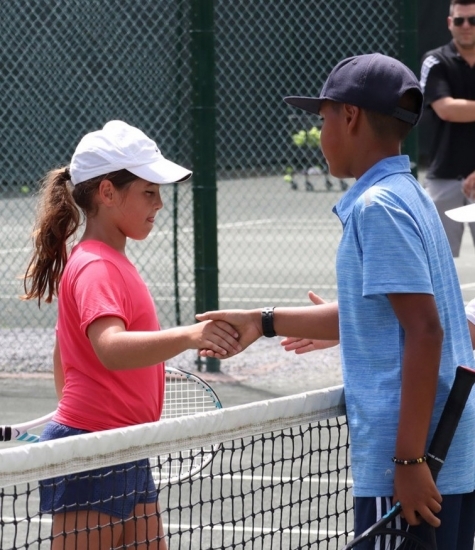 OUR PLANS FOR THE 2019 SEASON ARE VERY EXCITING! 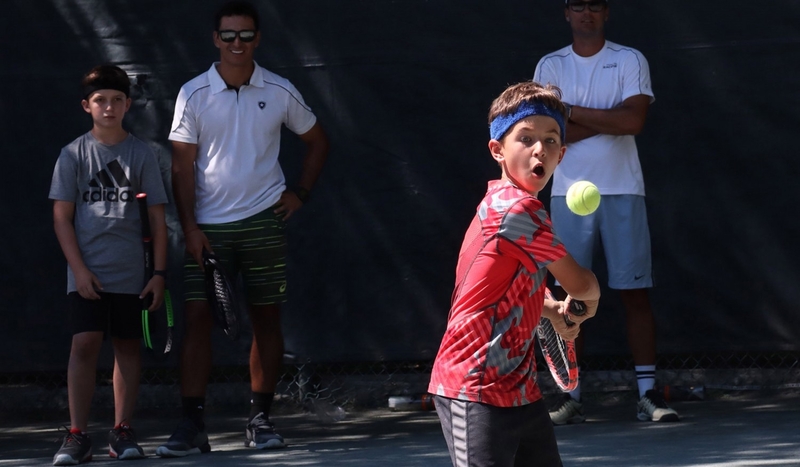 FOR AN EVEN BETTER 2019. 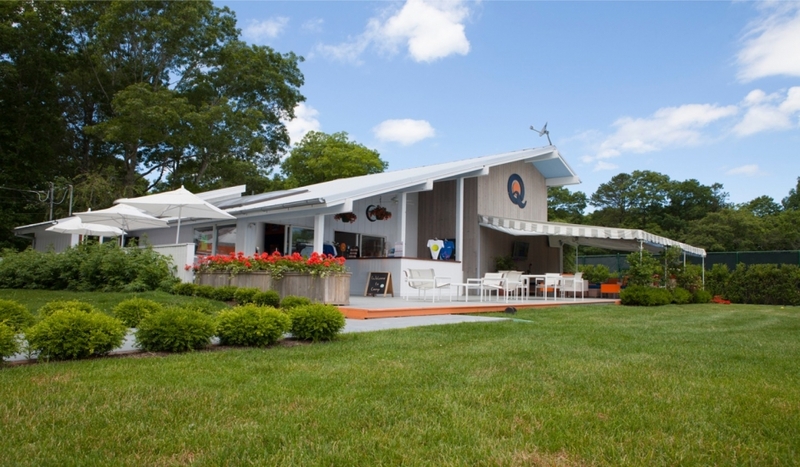 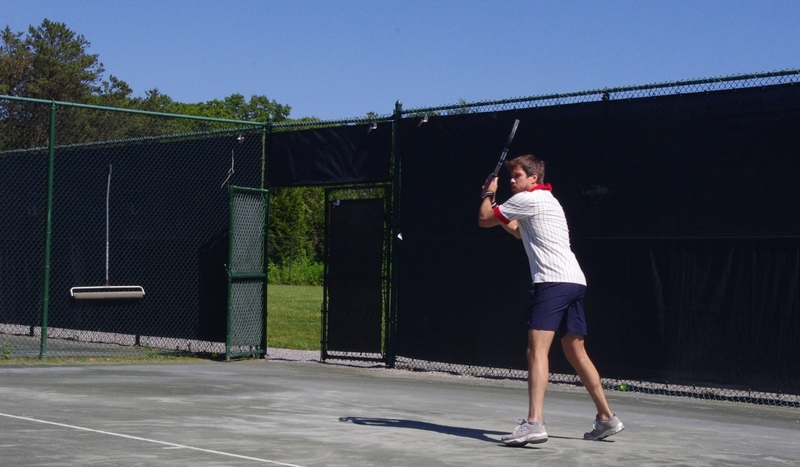 HAMPTON RACQUET is a family-owned boutique country club situated in the picturesque setting of East Hampton, NY. 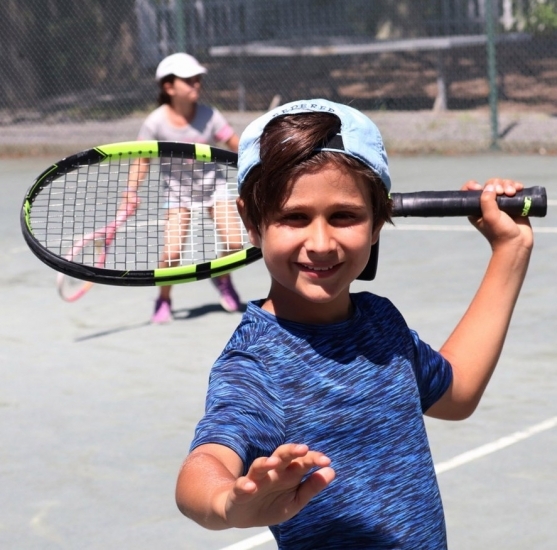 With our main focus on tennis, we have endeavored to create a unique atmosphere for all lovers of the sport regardless of age or level of play. 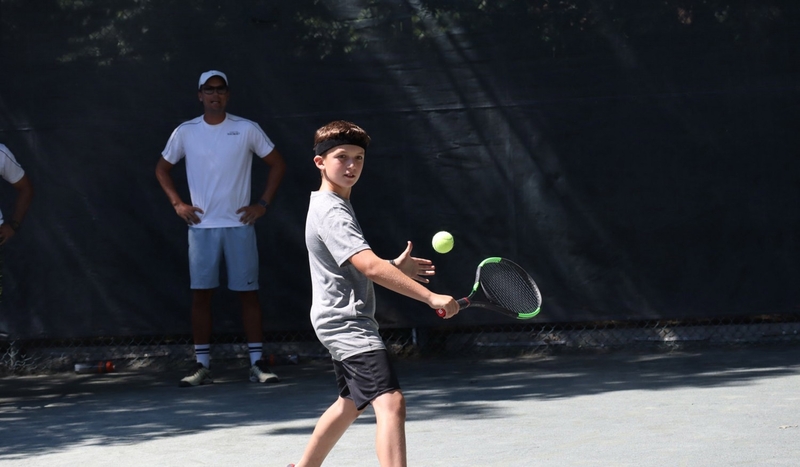 We share our contagious love of tennis through the Hampton Racquet pros, instructors and camp counselors so that our valued clients, campers and visitors experience a truly inspired environment to play and grow. 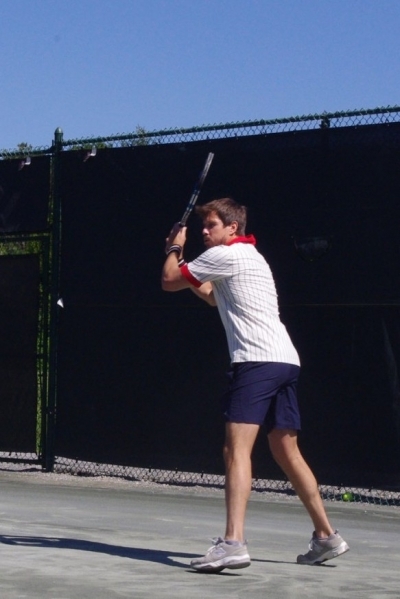 HAMPTON RACQUET also offers much more than simply tennis courts. 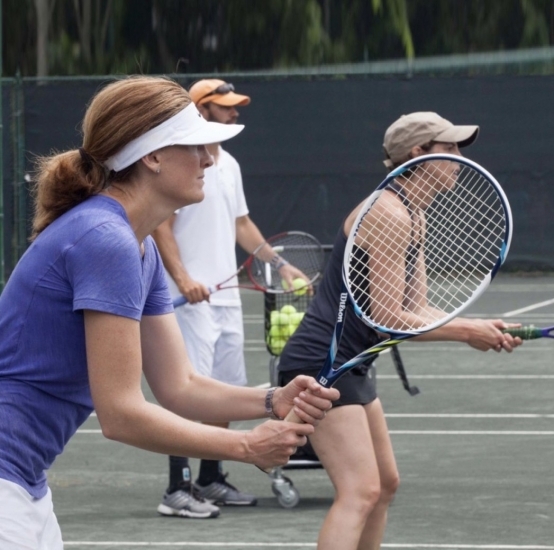 Hampton Racquet offers yoga, family events, pro shop, sports psychology seminars, vino & volleys nights, swimming & swimming lessons, organized tennis leagues, tennis boot camps, kids birthday parties, charity events, the center court cafe, and much more. 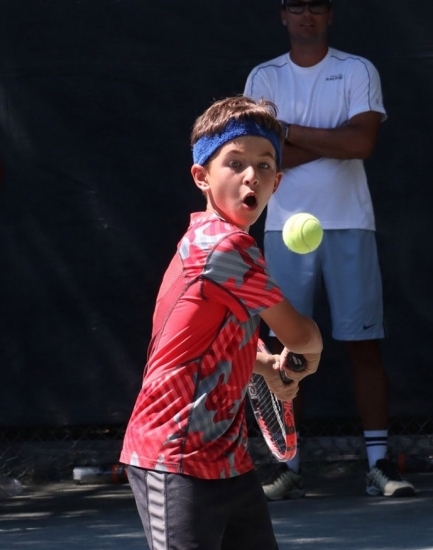 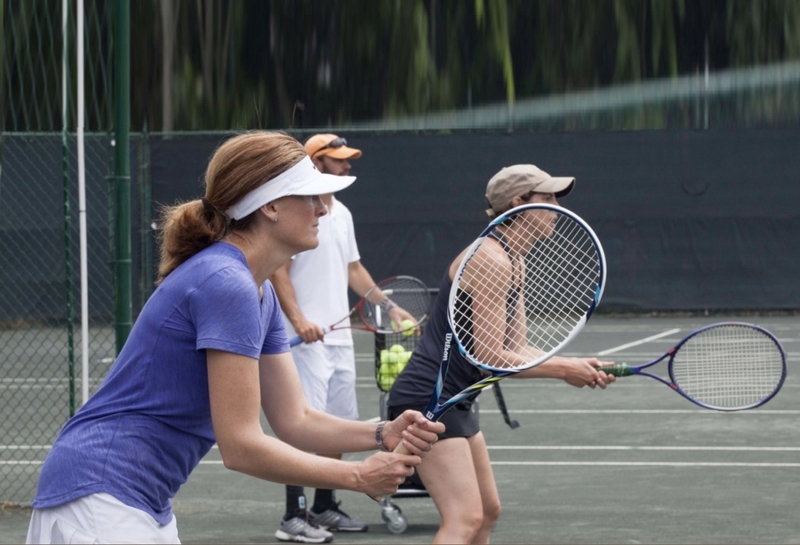 Of course we have private and group tennis lessons, cardio tennis, men and women’s singles and doubles tennis clinics, tennis court rental, junior tennis programs for kids, tournament training, and our fabulous summer tennis camp.